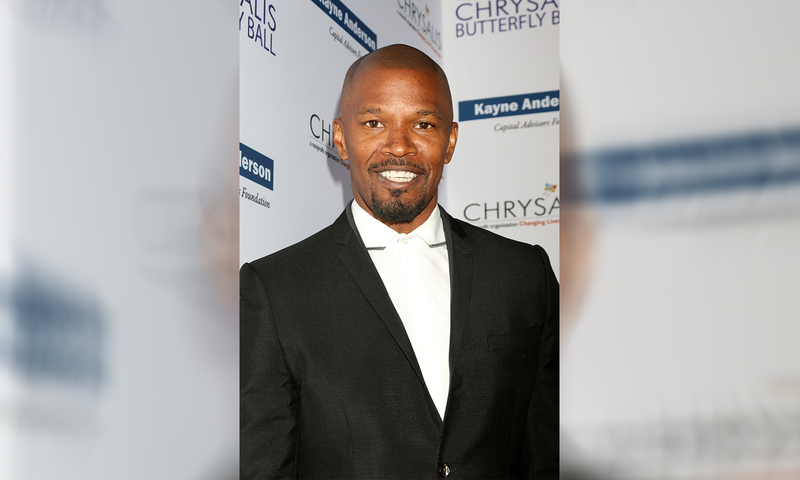 Robin Hood actor, Jamie Foxx, feared his mansion would become victim to the California wildfires. Air-footage of his Thousand Oaks mansion was captured by X17online. During the ordeal, President Donald Trump visited California and completed a daylong tour where he said “It’s like total devastation”. You can support the victims by visiting American Red Cross and donating under I Want to Support [select menu] California Wildfires (Help people affected by the California wildfires).